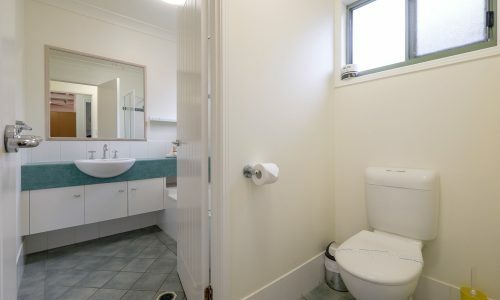 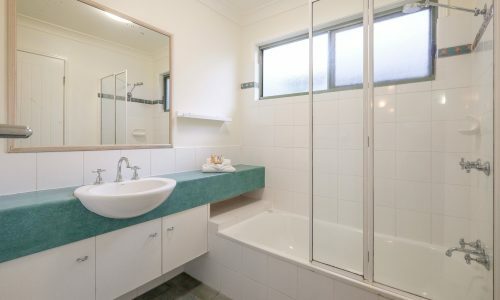 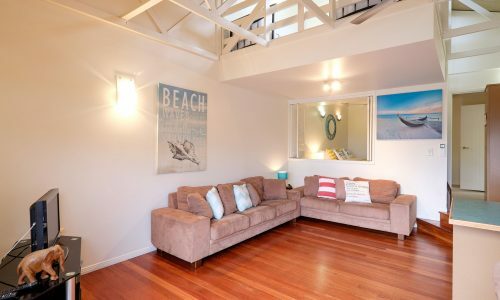 Prime location, 100m to Main Beach! 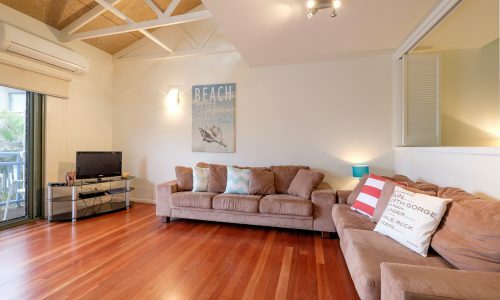 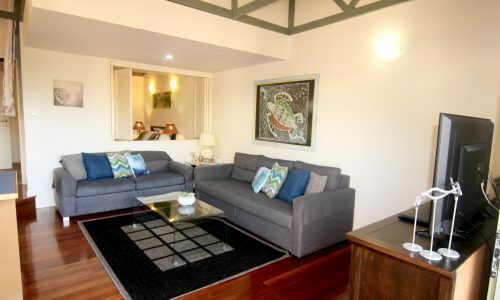 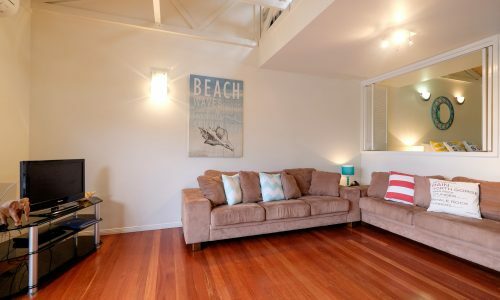 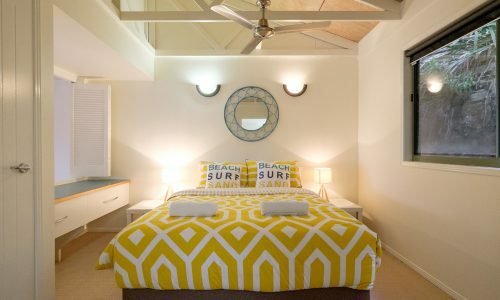 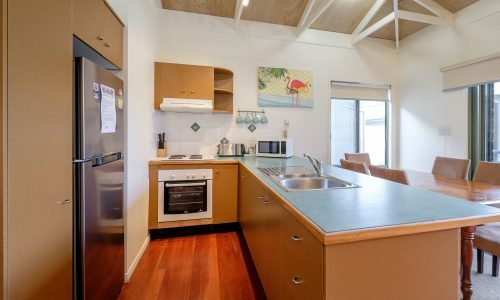 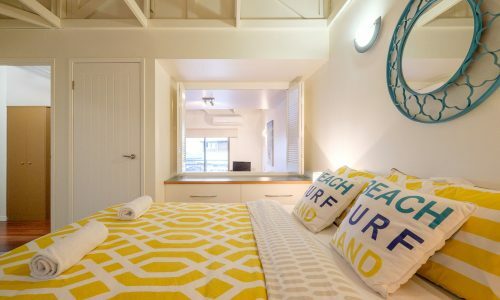 Renovated Point Lookout Beach Resort apartment, number 9 features air conditioning and stylish comfortable furnishings. 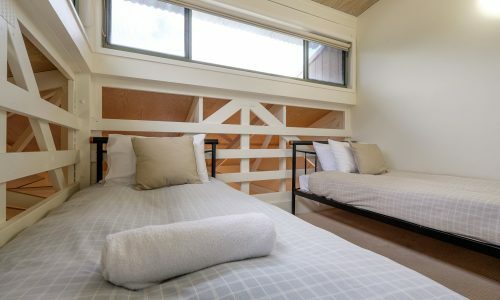 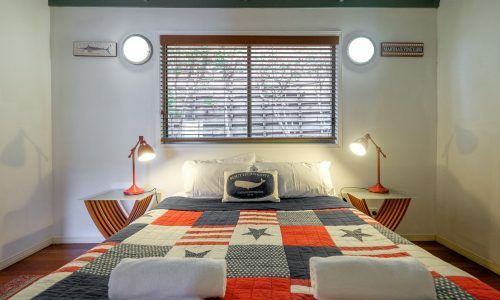 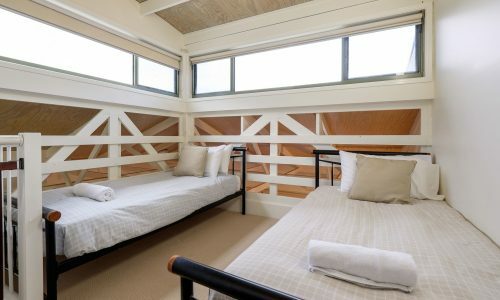 Sleeping up to four people, unit 9 features linen included and access to resort facilities including the saltwater pool and communal BBQ area. 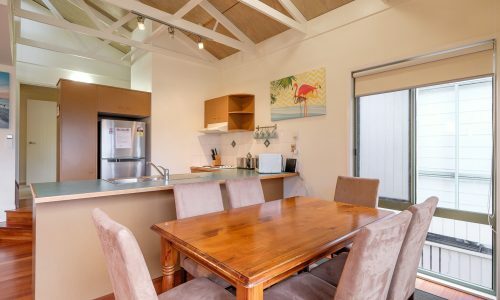 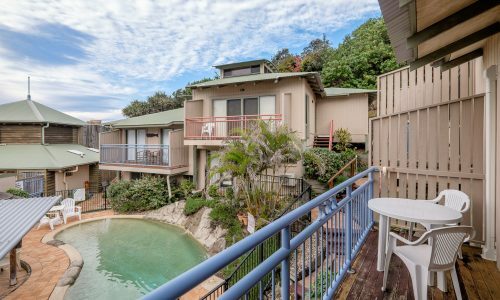 A short stroll to Point Lookout’s shops, cafes and the North Gorge Walk, Point Lookout Beach Resort is only 100m from South Gorge and Main Beach, making it the great option for any visitor! 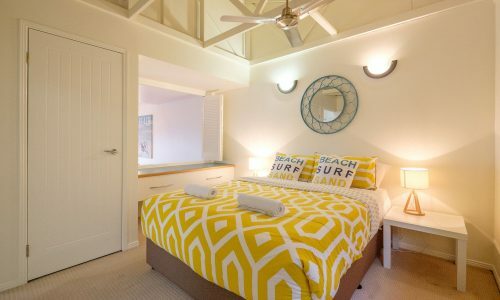 NOTE: Bookings at 9 Point Lookout Beach Resort include our premium linen and amenities pack, with beds made ready for you to enjoy your stay. 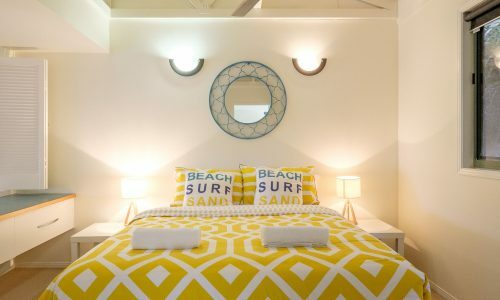 Great place! 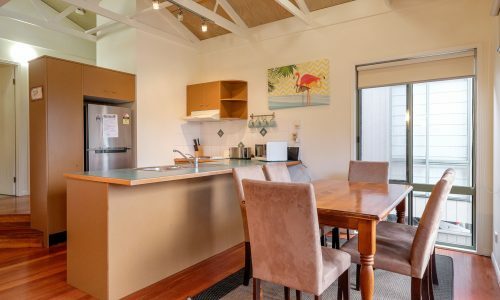 Close to a couple beaches and also shops etc.